As I sit here typing this post, there is a blizzard happening right outside my window. I would say we have about a foot and a half of snow right now and it is still coming down pretty hard. It looks so pretty right now. All the streets and trees are covered with a thick white blanket of snow. My little one is napping from a long morning of playing outside and I, well, I get to share with you something that I have been working on for awhile now. I am so happy that it has finally come together and I am able to share it with you. It is a monthly devotional focusing on a new topic every month. A few days before the beginning of every month, I will post the topic handout for you to download. Each topic has several verses for you to explore every month and memorize. Explore what God has to say about each one of these topics. Learn that these emotions we have are real but God provides us with ways of dealing with these emotions. Take time to explore your heart when it comes to each different topic area. There is no right or wrong way to study each topic. Just read the scriptures and see where He leads you! 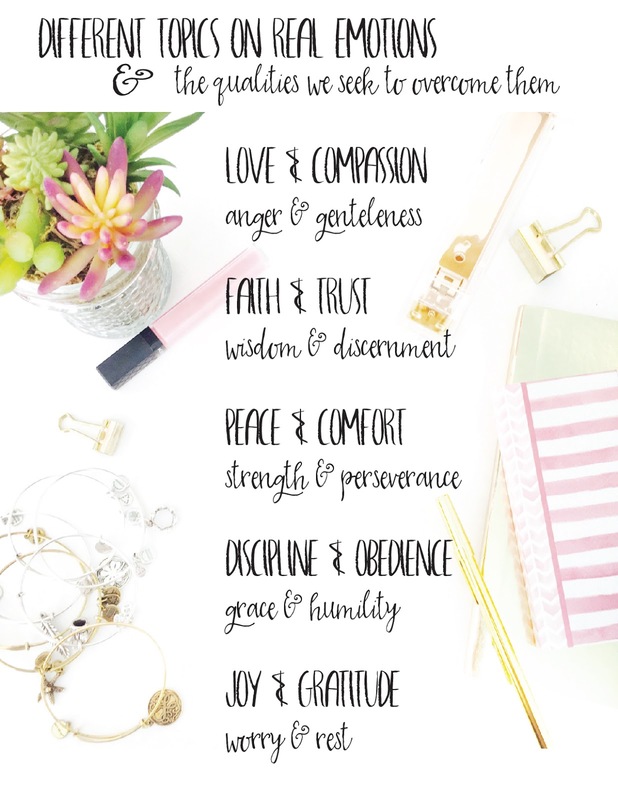 In addition to these devotionals every month, I will be creating an art print that ties in with our topic for each month. It will be sent directly to your inbox, so make sure that you have subscribed --> here to my blog in order to receive them. 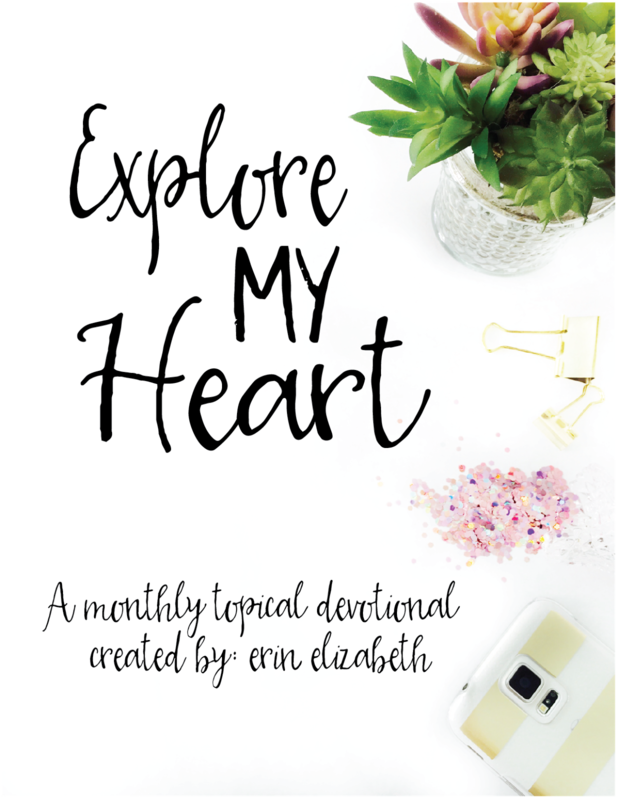 I really hope that you will follow along with me as I Explore My Heart. Check back next week, on Saturday, for our first topic on Love & Compassion.